It wasn’t so much about being excited to discover something new as it was about satiating my curiosity. 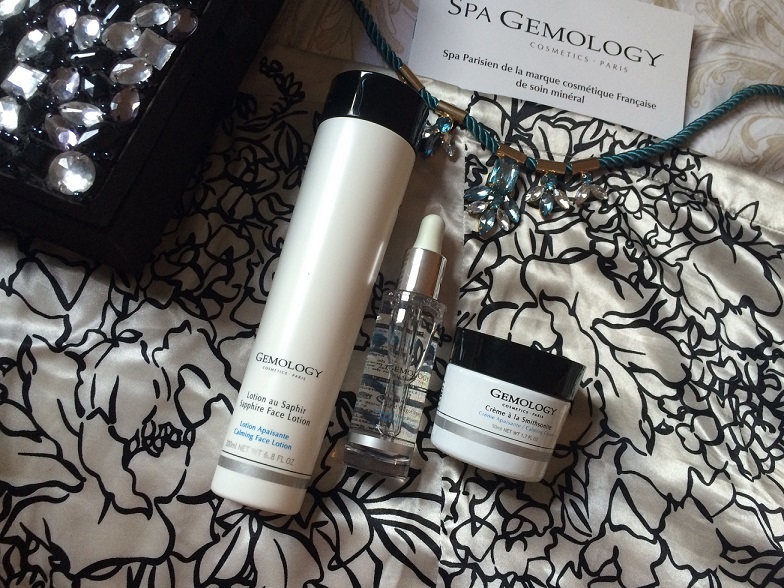 After all, this was the first time I was hearing about a procedure that extracts trace elements from precious and semi-precious stones and incorporates them into the creams and face masks you use on your skin. Belonging to a country that takes great pride in having introduced the world to Ayurveda, I wonder if it would it be sacrilegious for one of her daughters to temporarily renounce the Vedas? As someone who has fairly unblemished skin to begin with, does opting for a treatment that involves gemstones seem a little too extravagant? Whatever happened to the goodness of the trusty aloe vera, neem and tulsi? 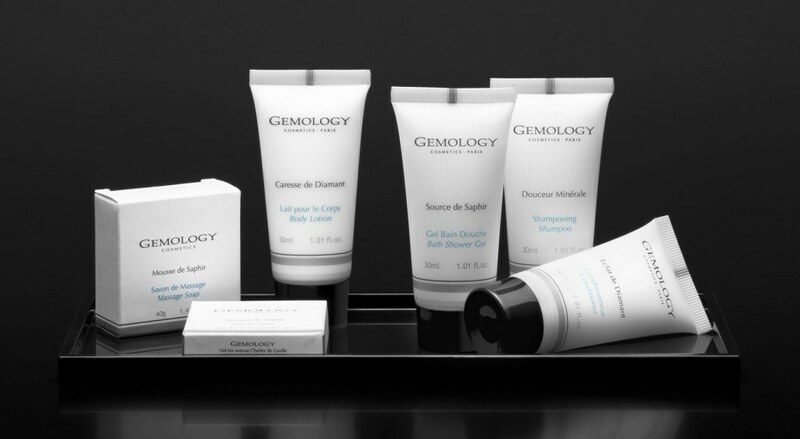 I head to the spa at The Four Seasons on a Friday evening for a consultation with one of the skin experts from Gemology Paris who inquires right off the bat if I have any specific concerns that I’m hoping to address with this experiential. I have open pores on my nose that are expert collectors of dirt and because I travel to work on a motorcycle, that problem only gets exacerbated in a city like Mumbai. To begin with, I am bought up to speed on the founder Chrystelle Lannoy’s vision and how her love affair with gemstones stemmed from the fact that she received her first ornaments from her grandfather. In equal measure, if not more, she was an avid wellness enthusiast and was forever on the lookout for products that would break through the clutter of the vanilla offerings that the industry was replete with at the time. This led her to create her own brand ten years ago, which was the origin point of the amalgamation of beauty and gemstones. I am informed that my experiential has been customised as per my skin type and my own skin hassles. My aesthetician for the day inaugurates the session by gently dabbing my eyes with a cotton swipe doused in the brand’s Eye Make-Up Remover which I’m told wipes off water-proof cosmetics while taking care to leave the hydrolipidic film of the skin undisturbed. My skin is then introduced to the Pearl De Gommage Scrub which turns into a rich mousse on coming in contact with water and combats impurities and excess sebum. Already, I can feel my skin responding to the goodness of the gemstones and letting go off the dirt accumulated over the last few weeks. Next up is the Rose Quartz Face Lotion which is refreshing and radiance-inducing all at once, followed by the Jade Serum which rectifies the hydric balance of the skin. I suffer from a condition known as lip-licker’s dermatitis which causes the skin around my lips to chap constantly so a thick layer of the brand’s Peridot Shea Butter Lip Balm is applied on my lips. It itches for a minute or two setting off alarm bells in my head but quickly settles down before I can truly panic. By now, things are getting quite overwhelming for me because I’ve never had so many products on my face at one time. But I still have two more to go till I’m all wrapped up like a birthday present. The aesthetician rubs a generous quantity of the Youth Diamond Eye Contour Cream around my eyes which claims to reduce puffiness and make the eyes look brighter, something I could really use since I suffer from borderline insomnia. I chuckle to myself when I think about how a contour cream couldn’t possibly make my eyes sparkle the way the sight of food being wheeled to my table does, but I’m nothing if not trusting so I’m willing to give the product the benefit of doubt. Fittingly christened The Finishing Skin Cream, my session is concluded with a 24 hour-lasting cream that protects the skin against daily aggressions like stress or pollution along with safeguarding it against premature-ageing and dehydration. Make no bones about it, one session at a spa did not transform me into Cleopatra especially since I don’t meet even the minimum requirement when it comes to taking care of my skin. 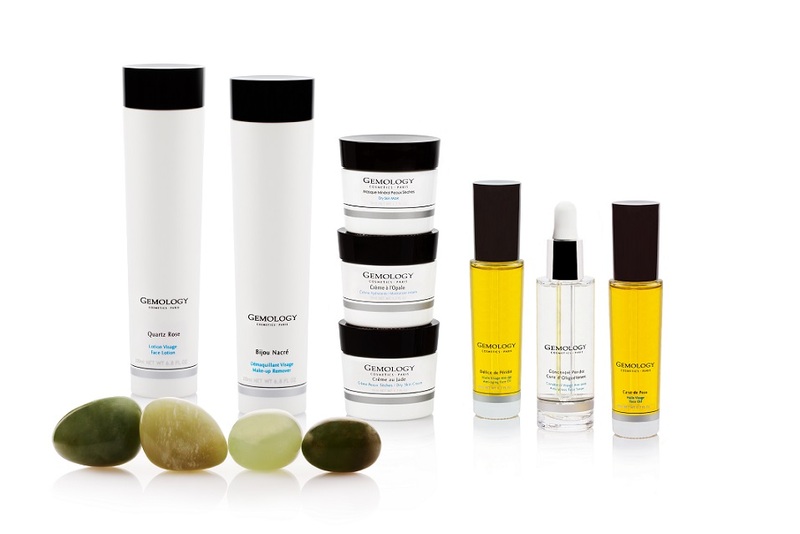 Once the brand experts learned of this, they were kind enough to curate a special set of products customised to my hyper-sensitive skin type as a follow-up to the treatment. My skin definitely felt tighter and creamier when I reported to work on Monday but what my colleagues seemed to comment on most was how my complexion looked very even and there was an added glow on my face. I recently learnt that the two were inter-connected because even skin reflects more of the light rays that fall onto your face as opposed to skin with blemishes that does not have much of a flat surface to reflect light adequately. The effect wore off in four days but that could have everything to do with the hectic pre-Diwali week so I’m really counting on the magic of the gems in the products to repair my skin in time for the festivities. 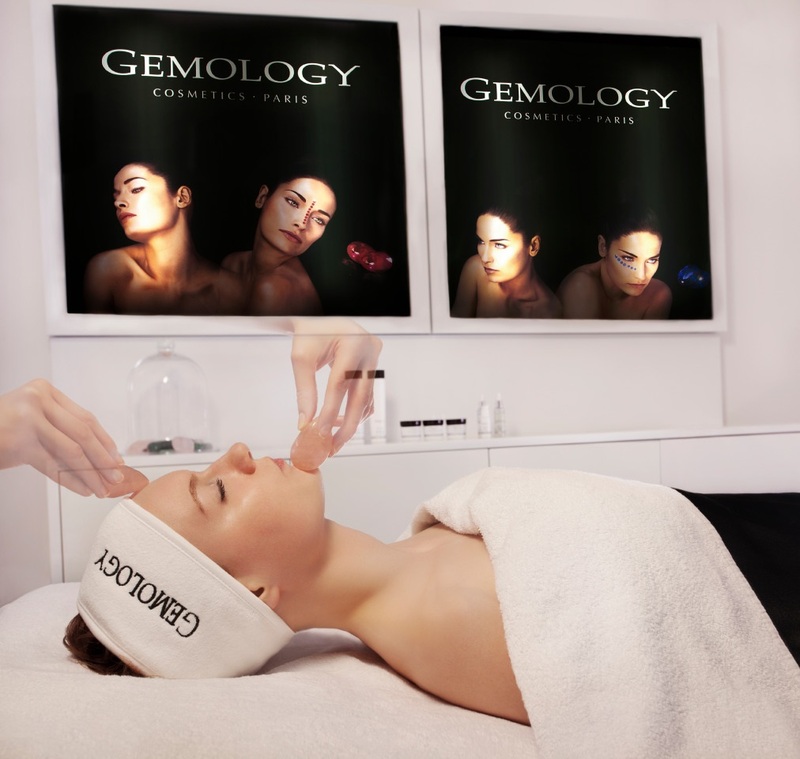 You can avail of the Gemology Paris spas at The Four Seasons Mumbai, Sofitel BKC, Ritz Carlton Bangalore, JW Marriott Pune, Hilton Shilim, Sheraton Bangalore and Snip Spa Goa.